In real estate lingo, an open house refers to a practice or occasion where the properties for sale, for instance, Amaia Scapes General Trias or any property in the country can be viewed by potential buyers with or without a prior appointment. Some people are hesitant to go to an open house. Truth is, there is value in questioning and so is in attending an open house. An open house is created for prospective buyers. One of the biggest benefits is creating a venue for potential buyers. Ideally, if you are just starting to look for options, an open house can provide you with good references for future decision making. You may begin to gauge the prices of the housing options in one particular area as well as the current home design trends. It’s like digging for information beyond data posted on listings. A listing is good, but at times, it’s a different experience seeing how the house actually looks like and imagining how you can personalize it. An open house is a place to check housing options. If you have an idea of the price range you can afford, your first stop should be the open house. During an open house, all types of dwellings will be made accessible to guests. 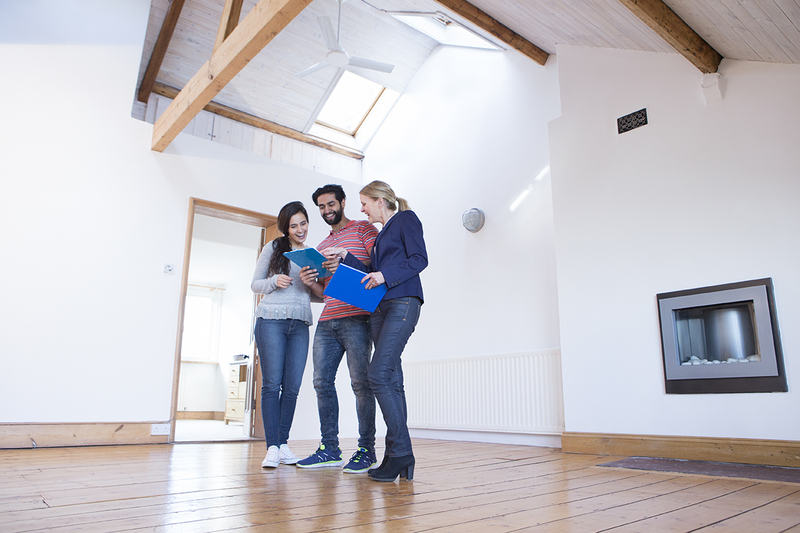 With that, although you might have an overall idea of a dream house, you may find one in sync with that dream home with just a few tweaks here and there, and within your budget. Or, you may learn about the available properties in other areas that may also pique your interest if the first houses you viewed are beyond your budget. An open house is an avenue to learn about the home buying process. Property specialists are there to assist you. They can cater to your every question on how to acquire the house and lot as well as other related concerns. This is a crucial activity during the open house because not all people are familiar with the entire buying process. This applies in particular with first-time homebuyers who need a lot of guidance and advice throughout the process. Some prospects don’t even know what housing options are available to them. Hence, an open house is the ideal setting for instant feedback from the property specialist. An open house is an opportunity to learn about the housing market. While there are no shortcuts in learning the ever-booming real estate market in the Philippines, one way to maximize the learning curve is through asking the right people. Yes, these are the property specialists who are present at the open house. You can learn a lot from them about what is happening in the market in general. Sometimes, you may even learn things that haven’t reached mainstream media yet. An open house is an opportunity to learn about the neighborhood. If you have a community in mind and you hear that the developer is conducting an open house, you might as well go. When residents learned that an open house is scheduled for a later date or is already ongoing, the most curious neighbors often drop by. This is an opportunity to learn from them, asking them questions you’ve been meaning to ask. You can feel the community better through this instead of just mere observing houses for sale. Also, it’s a different perspective compared to asking property specialists who may not be a resident of that neighborhood. When it is time to sign the contract, you already know everything about the neighborhood. An open house is all about convenience. For some who have done their research online, seeing the actual property with all its features and amenities is the ultimate deciding factor. There are buyers who need to see whether the house fits their lifestyle. It’s the one thing they need before making a decision whether to purchase or not. With all these and to answer the question of whether you should go to an open house or not, the answer is a resounding yes. There are many benefits of joining the activity whether you are a first-timer or not. Some are already noted above. And with that, when the opportunity presents itself, don’t hesitate to go. Good luck with your house hunting!